Aurora province really has a lot to offer. If you were unsatisfied with my first post, well, here’s the second part of the places you must go and see before leaving! Chase some waterfalls in Aurora! When visiting Aurora, try asking your tricycle tour guide to bring you to the three of the four waterfalls found in Baler. The smallest of which is the Diguisit (Natulo) Waterfalls. It is made up of two separate waterfalls cascading from a three-tier water system. If you want a more pristine setup, visit the Caunayan Falls. 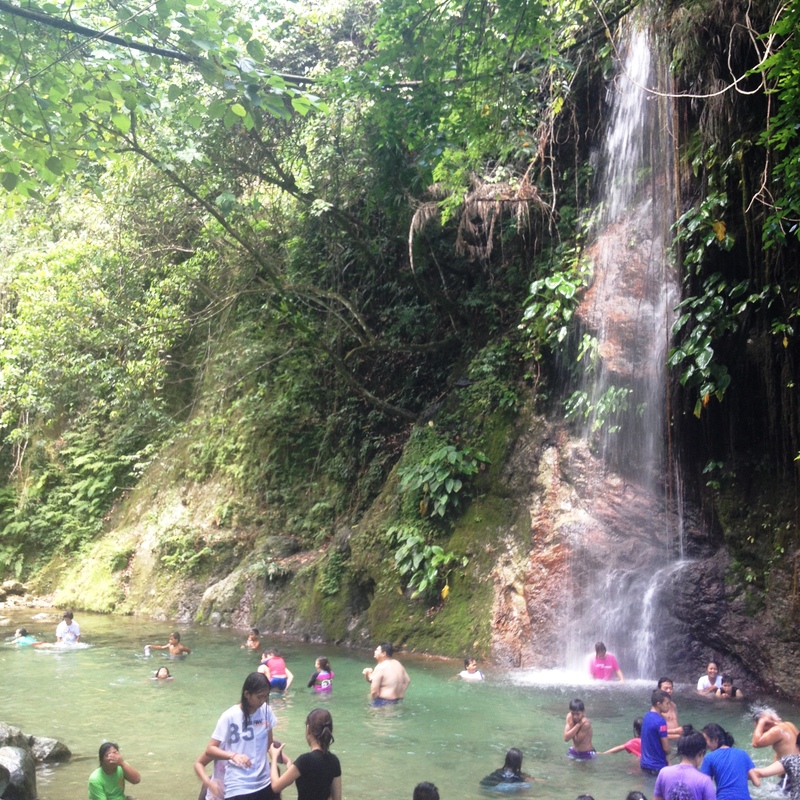 It is situated within the Caunayan Falls Resort. Its towering height makes its water drop thinly into the clear-water river, but the falls is just awe-striking and quiet. Also inside the resort, you can rent cottages to place your things for as low as PhP 100. 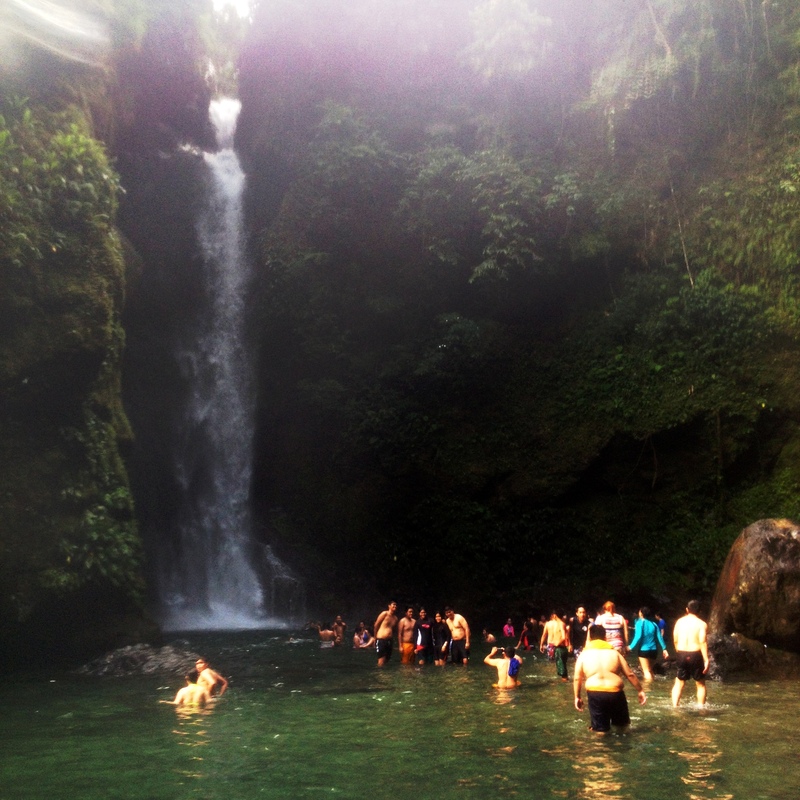 And the largest (by water volume) and highest waterfall in Aurora is the Ditumabo Mother Falls. It is termed “Mother Falls” because it is the biggest and highest in the province. It stands at almost 43 meters (140 feet) and falls into a large man-made pool that can accommodate up to 3,000 people. 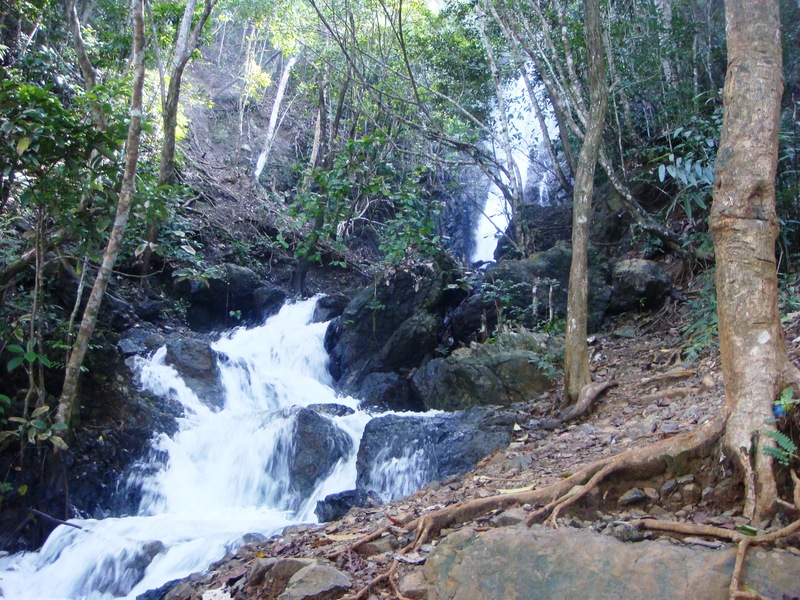 Before reaching the main waterfall, you have to trek some 1,300 meters of rough and rocky terrain. But reaching the destination is very much worth it. Gates to the waterfalls open at 7 a.m. Other information can be found HERE! 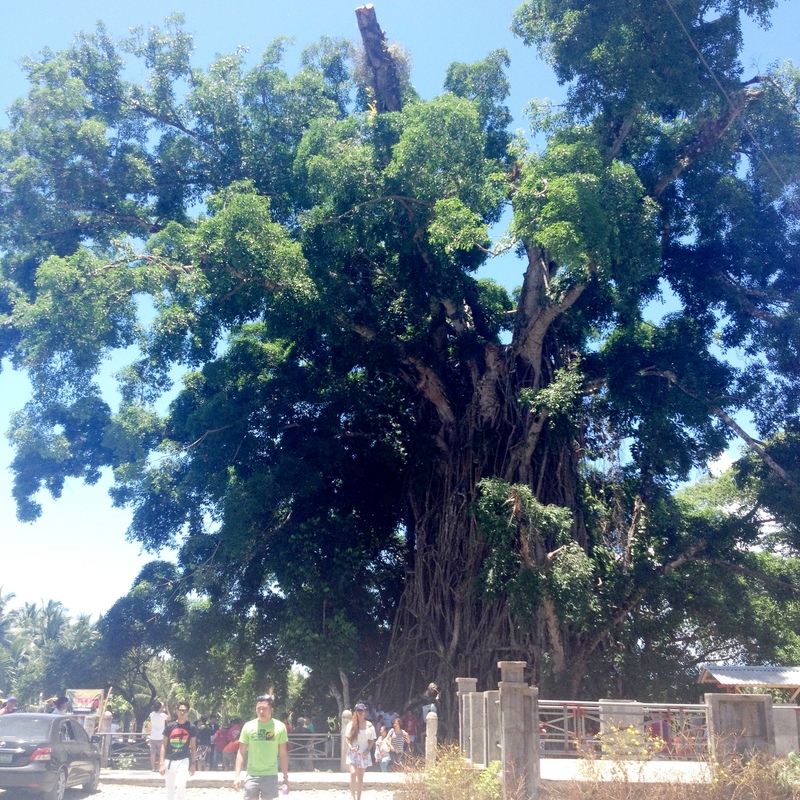 This 600-year-old Balete (Banyan) Tree in Maria Aurora, Aurora is said to be the oldest and the biggest in Asia. It is estimated to be 60 meters (197 feet) tall with its roots having a diameter of 10-15 meters (32-49 feet) allowing tourists to enter inside the tree to see its interior. The tree grew enormously because it ‘ate up’ the original tree inside, that’s why its roots are the ones showing outside. It also takes at least 60 people to circle around the tree! You can find out more about the Municipality of Maria Aurora in Aurora on their website here! 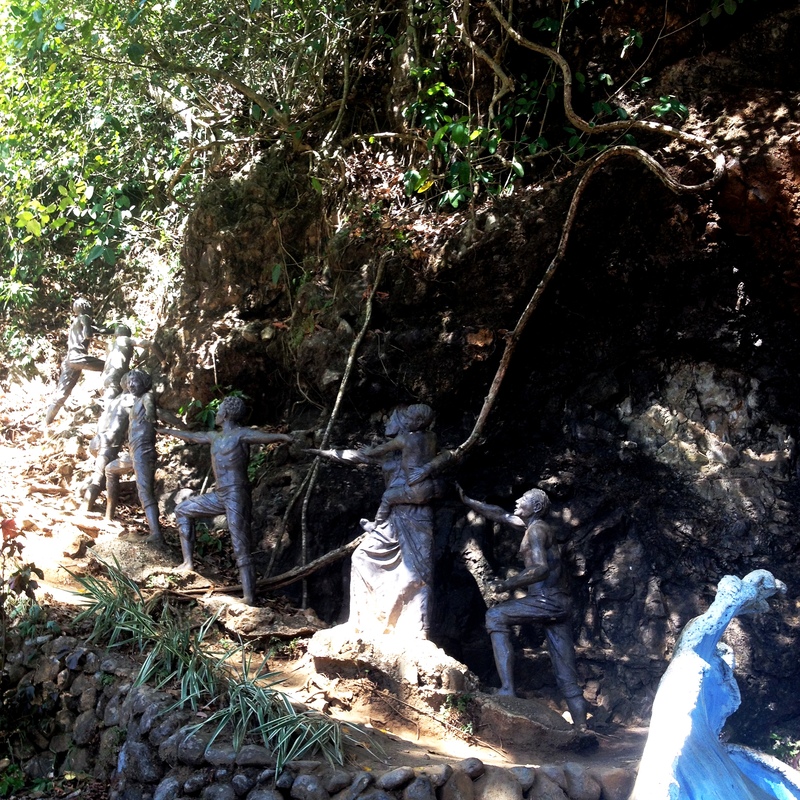 The town of Baler was struck by a destructive tsunami on 27 December 1735 that engulfed almost all of the town and the only survivors of that catastrophe found refuge in Ermita Hill. Situated in Mount Dibudalan, the Foothill has been the home of the refugees until the water subsided in the later years. Its plateau today is now frequented by tourists because it gives you an 180° view of Sabang Beach (and the Pacific Ocean). At the base of Mount Dibudalan is the Tromba Marina (“tsunami”), a series of sculptures done to commemorate the bayanihan spirit of the people during their plight when the tromba marina struck. It is also the entry point going up Ermita Hill. 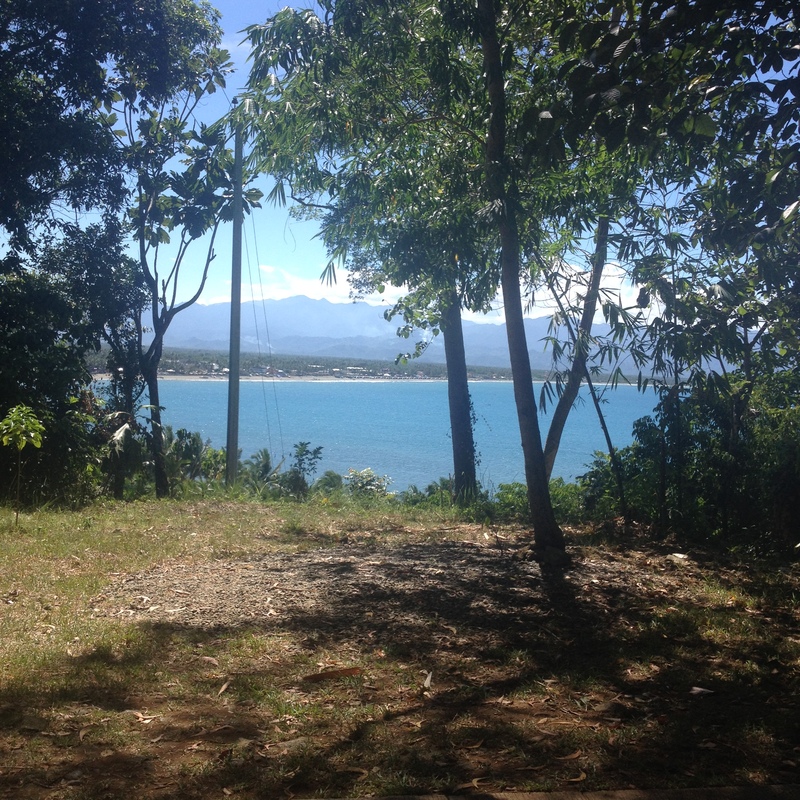 Just a few meters away from the resort is the Dicasalarin Lighthouse. At first, you would not recognize it as a lighthouse but it really is, although defunct. Its unconventional design makes it an instant tourist must go and gives you that awesome view of the Pacific! I was just saying “wow” throughout our hike. Hahaha! The way to the cove is strictly one-way and only motorbikes and private cars can enter the resort due to steep and sharply curved roads. Don’t forget to buy local products from Baler’s Pasalubong Center! You’ll find different arts, crafts, and locally-produced food on the cheap that you can keep as souvenirs and giveaways. 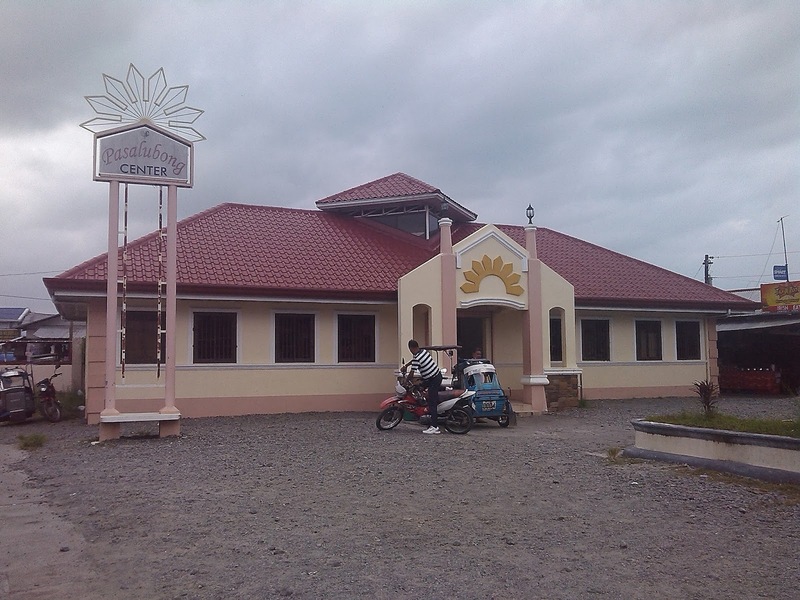 It is just located beside the Baler Central Terminal (Suclayin, Baler, Aurora). Traveling always comes with eating. To know cheap and delicious food spots in Baler, check it here! Didn’t see what you’re looking for? Want me to go to other interesting and must-see places on my return trip? Drop a comment below!